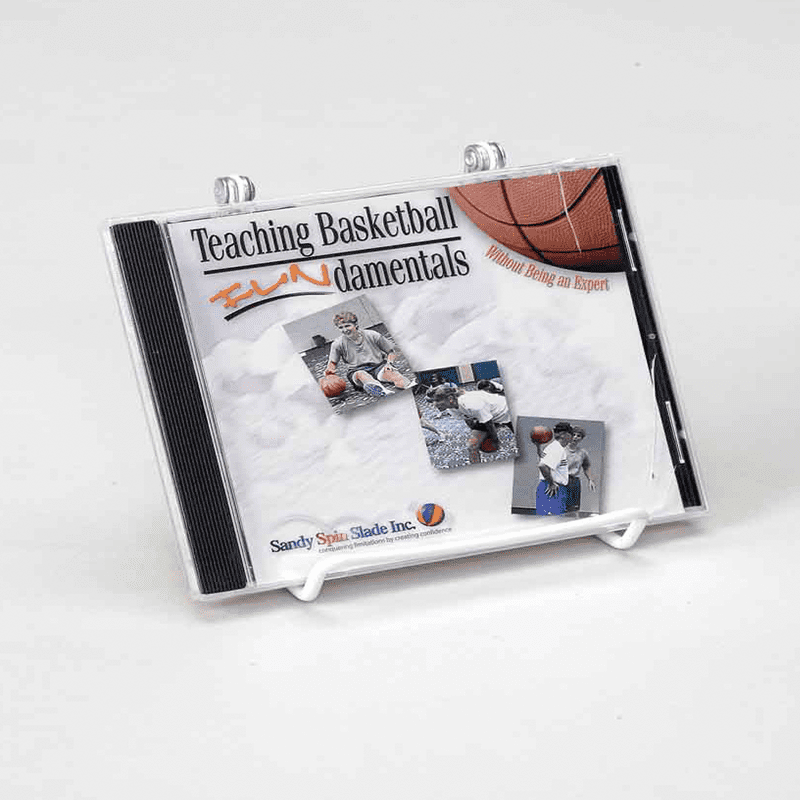 This 50-minute video download follows a logical progression of teaching ball-handling, dribbling, and reaction drills with appropriate cues for the beginner, and enough challenges for the most talented athlete. 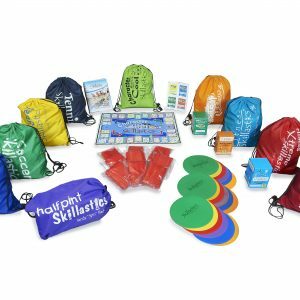 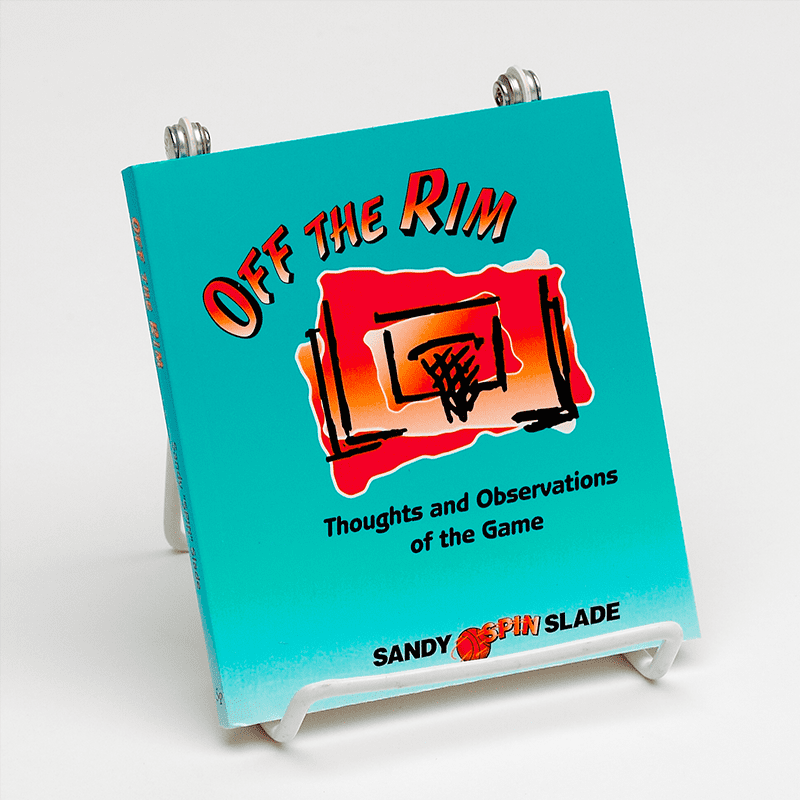 This video includes over 60 basketball skill-building activities for children that can be executed in a non-competitive, non-threatening environment. 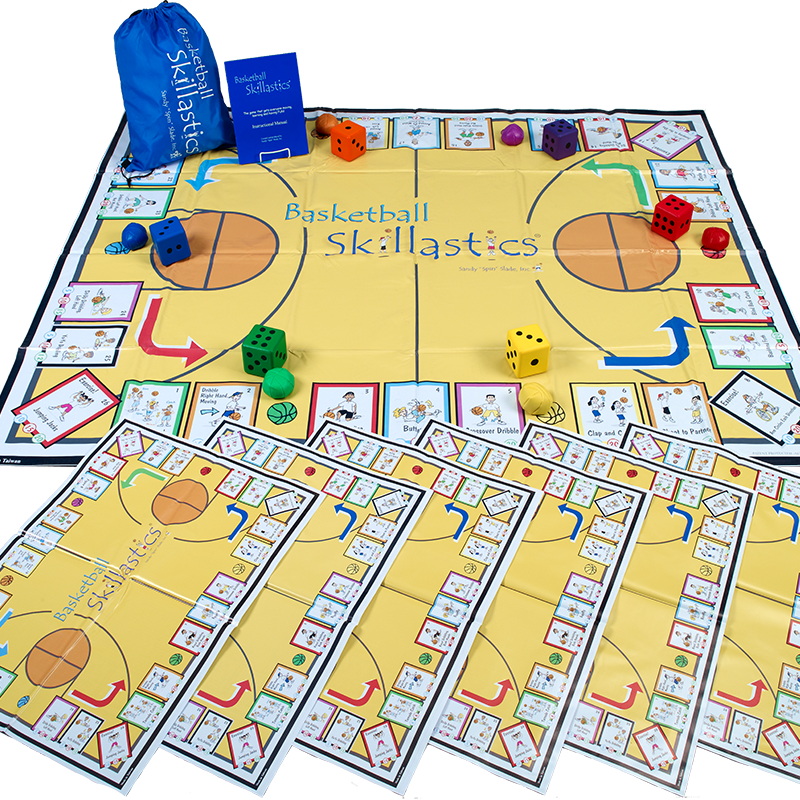 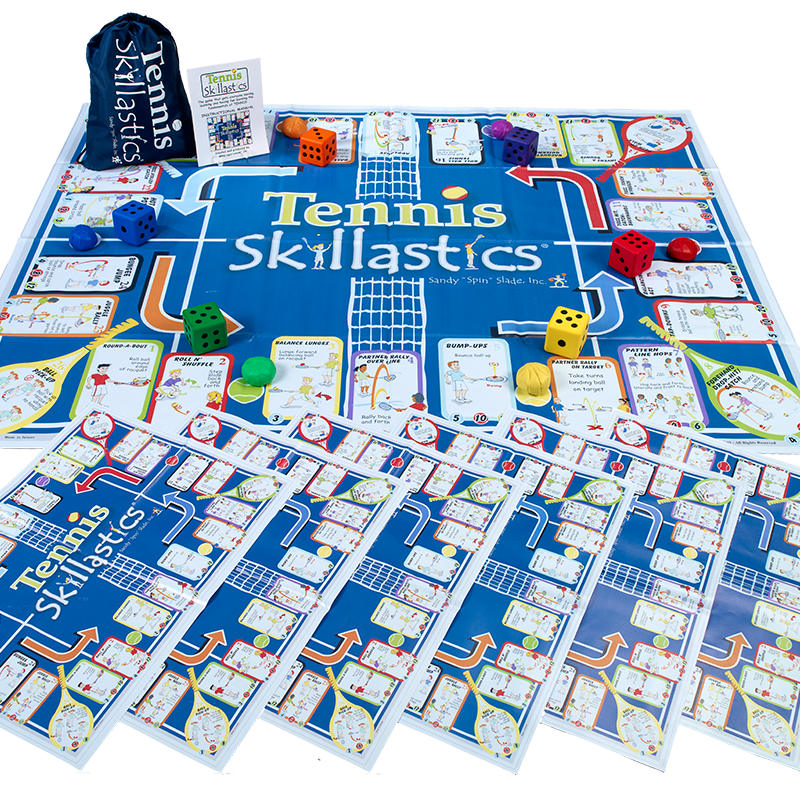 This video download is a perfect complement to your basketball unit and includes many of the developmentally appropriate activities in Basketball Skillastics.